FISH by José Andrés — | The Style of D.C. Chef José Andrés is no stranger to the D.C. restaurant scene. When Fish by José Andrés at MGM National Harbor opened in December 2016, it joined among others, Zaytinya and Jaleo, as part of Andrés’ ThinkFoodGroup empire. The seafood restaurant along the Potomac River draws inspiration from local seafood and ingredients. Andrés took some time out of his busy schedule to answer questions from CouncilMag.com. CouncilMag: Why did you want to bring Fish to MGM National Harbor? 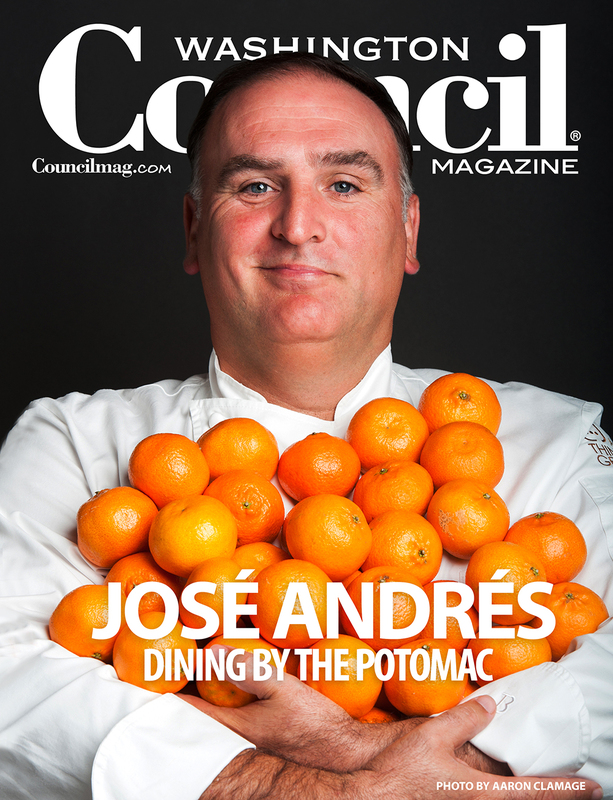 José Andrés: Well, first of all, National Harbor is my neighbor…! I have lived in Maryland for years. … And I think it is a great location for a seafood restaurant, since it is right on the Potomac. And if we keep going down the river, we can see the Chesapeake Bay – it was obvious that we wanted to open a fish restaurant. CM: What sets Fish apart from your other restaurants in the D.C. area? JA: Fish is an American seafood restaurant – it allows me to tell a new story that I have not told at any of my other restaurants. CM: What’s your must-have favorite dish at Fish or Maryland Fry Bar? JA: Oh man, I love it all. The entire menu at Fry Bar is incredible – you cannot miss the fried uni, the texture of it is out of this world. And we make a lobster jambalaya – it may be the best one in the country!